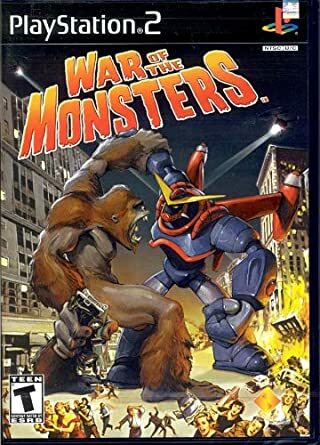 A third-person action game in which you take on the role of a giant monster, a kaiju, and try to destroy the world. Near future / modern day. Global. The battlefields being capital cities, military installations, the natural landscapes of the wider world. Varying aesthetics and advancements of structures and humanity’s machines of war. Varying weather conditions. Varying kaiju lairs and locales. 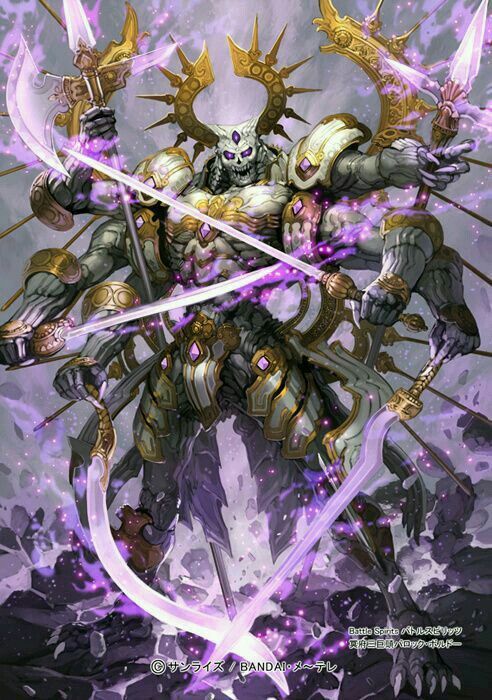 A unique kaiju, i.e. 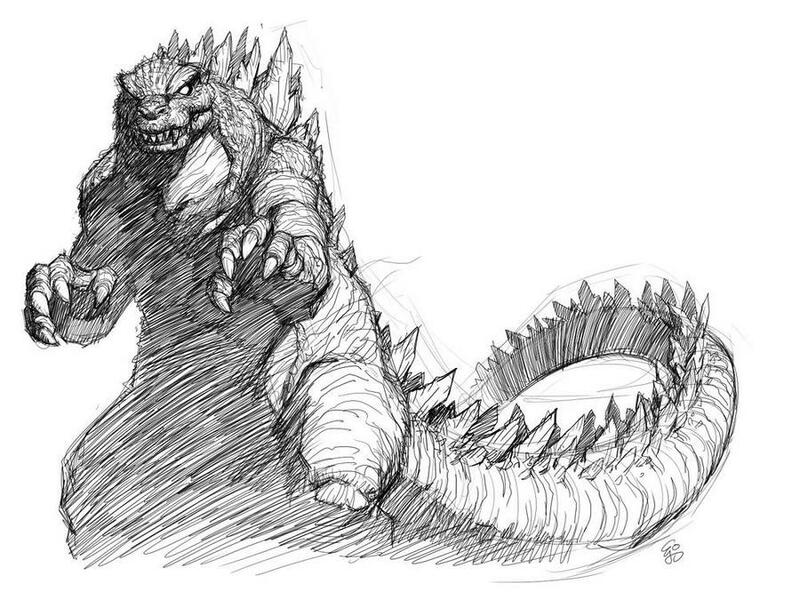 Godzilla, the player controls and uses to dish out monumental destruction upon the world with. 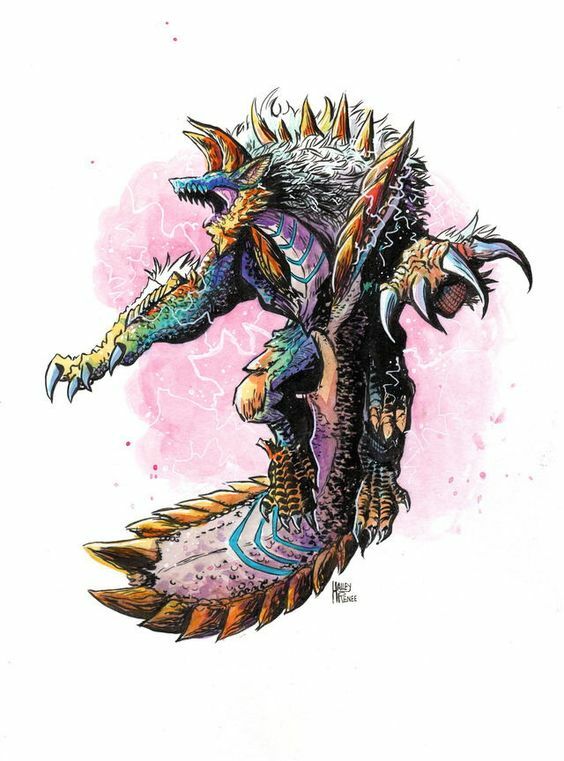 Each monster has unique capabilities and designs for how they want to go about their global romp of annihilation, and for predation and fighting other kaiju. Arcade-style, high action, destructible environments. — PVP ~ monster vs. monster. 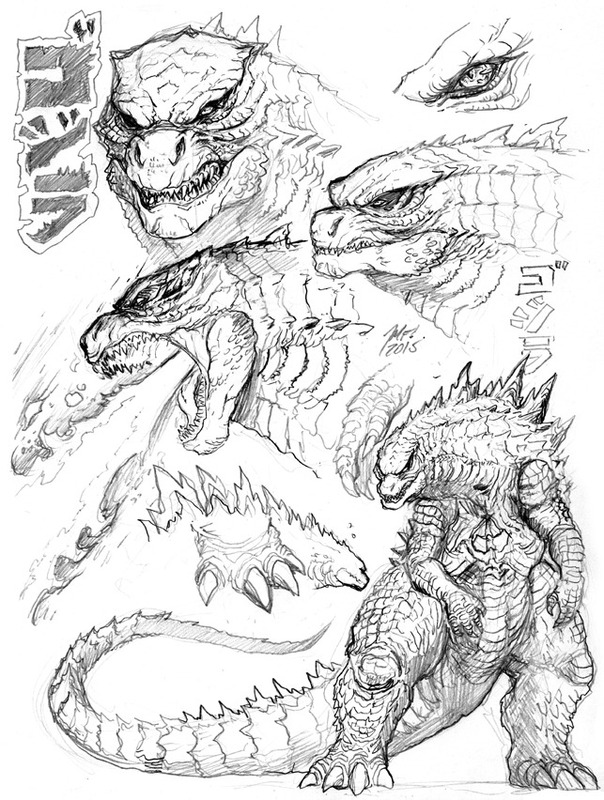 Each kaiju has particular abilities and styles of combat, as well as offensive and defensive measures. The game can be played solo, or cooperatively with friends or competitively against others online within the same campaign. Take control of a kaiju and go on a campaign of carnage across the entire world (and beyond). 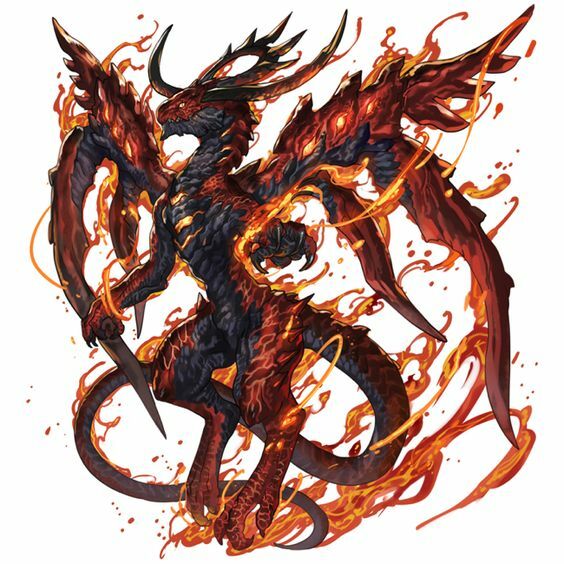 ~ demonic dragon entity / + capable of harnessing the forces of the Infernal in battle / – ??? 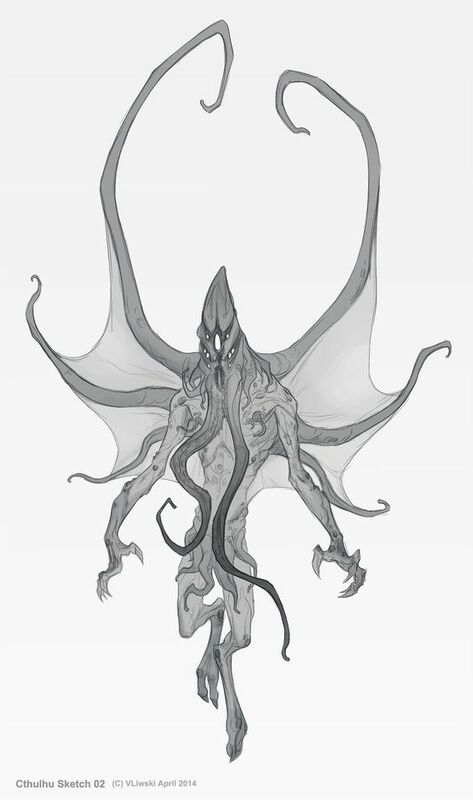 Each kaiju features differing abilities, strengths and weaknesses — in destroying humanity, its infrastructure and the game’s many environments as well as to doing battle with one another. 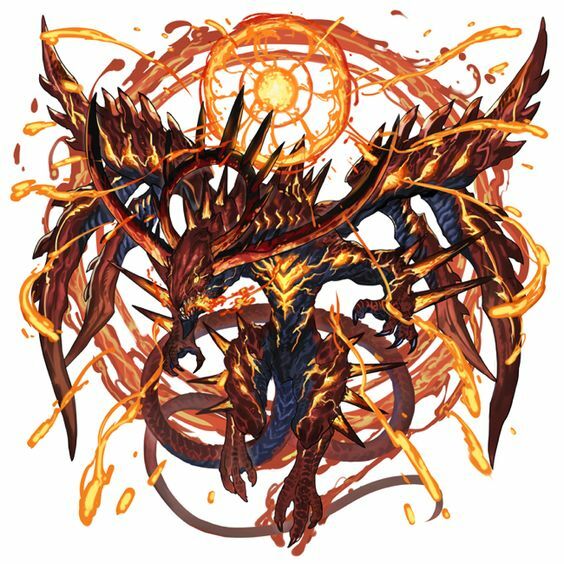 They are relatively equally balanced in overall ability, and their level of success in destroying the world or defeating other kaiju is based almost entirely on skill in operating the beast. Operating the kaiju — the game works as an arcade-style brawler with simple to learn commands and ability usage, but difficult to master overall strategy. 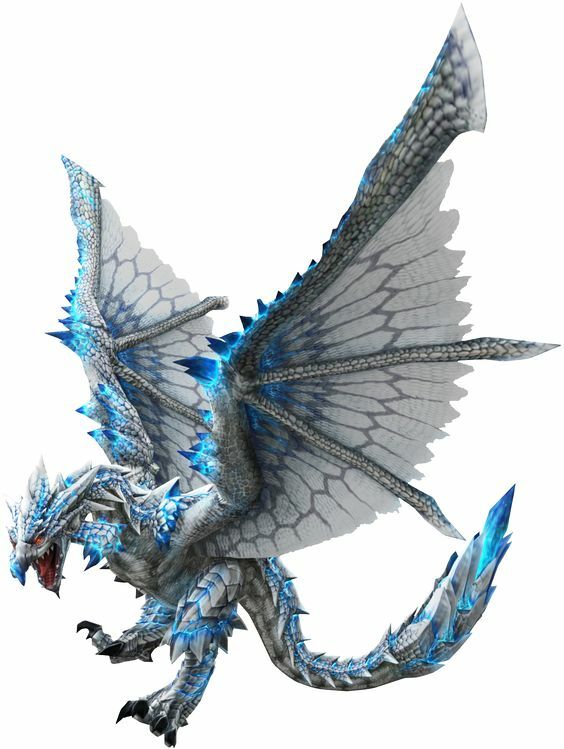 Each monster has a variety of light and heavy attacks – using their claws / teeth / tails / wings / etc. 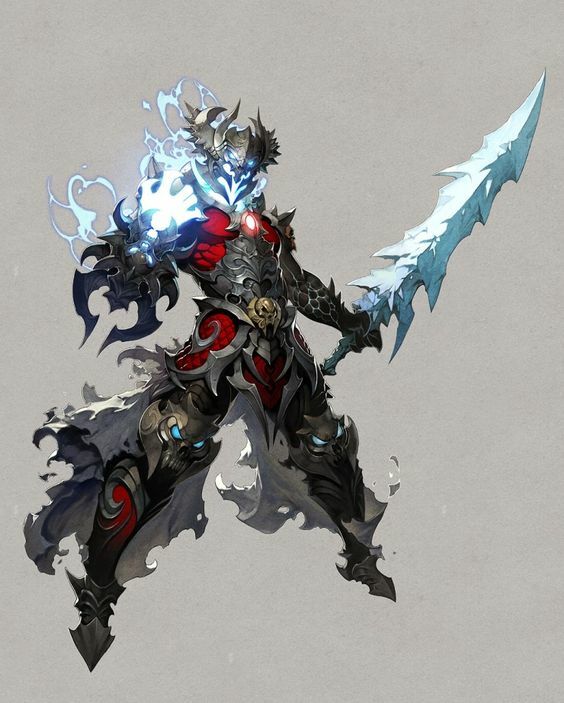 Then given specific combinations of attacks, different attacks are produced – ala a fighting game. 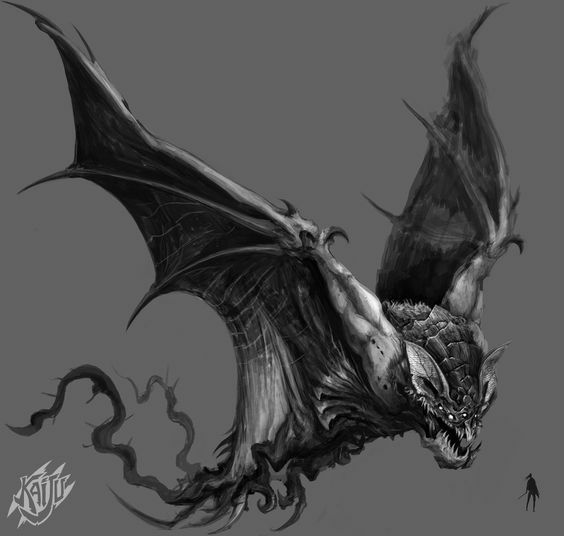 As attacks are delivered – either to the city, military forces, or other kaiju – an ability meter is filled. The ability meter can be expended to cast special attacks – such as energy / psychic / flight / controlling the environment / etc. These attacks are much more devastating and often more difficult to effectively setup — taking time and requiring good timing. The game AI consists of multiple kinds, depending on the type of enemy. Each enemy tries to adapt to the locations – whether they be natural landscapes or urban jungles. Certain enemies – such as human military forces – fight better on their home turf and within defensible urban environments. 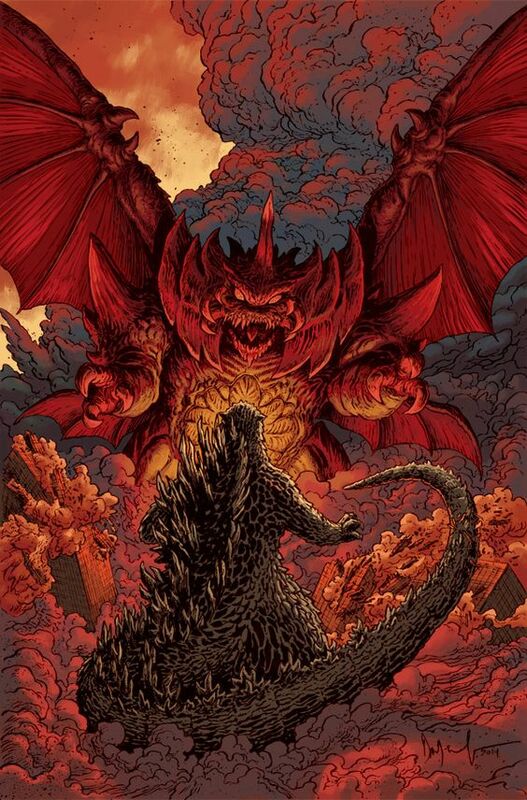 Other kaiju fight better in landscapes or in environments natural to their specific abilities. Humanity’s defenses vary based on the world’s location that the player-kaiju is invading. But generally, they consist of land, air and sea forces of tanks, jets, and ships, among other kinds of vehicles – including mechs. Based on the city, there might be area-wide special countermeasures against the kaiju – most of which are especially designed for whichever kaiju most frequently haunts their region. ~ Examples: nuclear attack, EMP-blast, Mecha fighter, weather machine, etc. Mother Earth each map has environmental affects and dangers – which can be exploited by the humans or a clever kaiju. ~ Examples: earthquakes, tsunami, volcano, sandstorm, etc. Locations — all over the world, the battlefields are major cities and landmarks, secret bases and monster lairs. 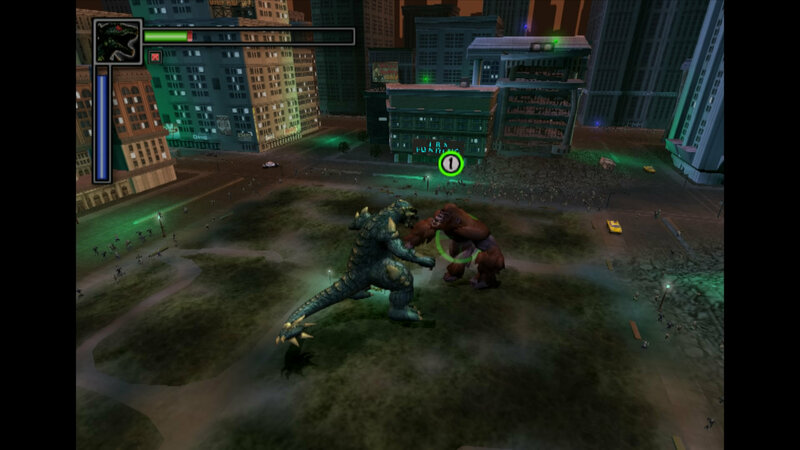 The action takes place in the third-person, with the player taking control of the kaiju from a perspective behind and above the form of the chosen monster. 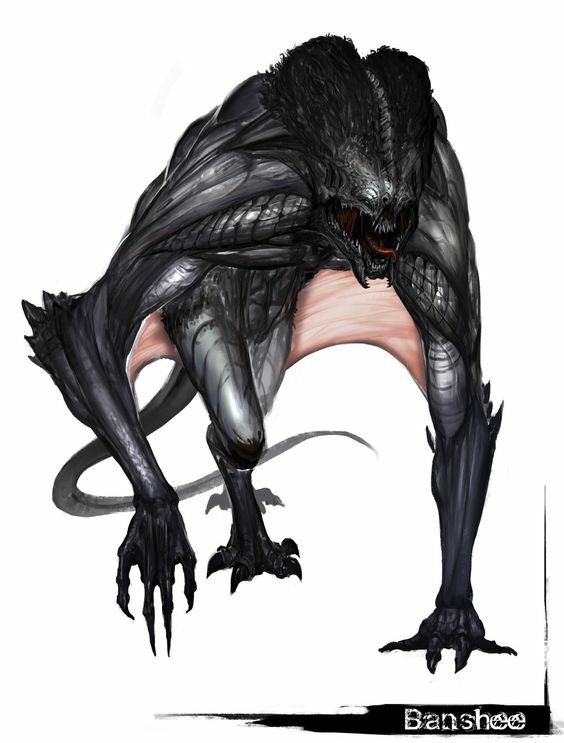 During a campaign, or in a one-off session, the player selects a kaiju to control and then selects where they want to play, or begin their campaign, in the game world. The game world is Earth, near future and there are most of the world’s major capital cities and regions available in some capacity as wide sandbox maps. In these varying environments, the available infrastructure – both man-made and natural – is procedurally generated during each play session, so as to provide a relatively unique play experience each time a game session is played. Despite the randomness, the general style and feel of the regions and cities remains the same. 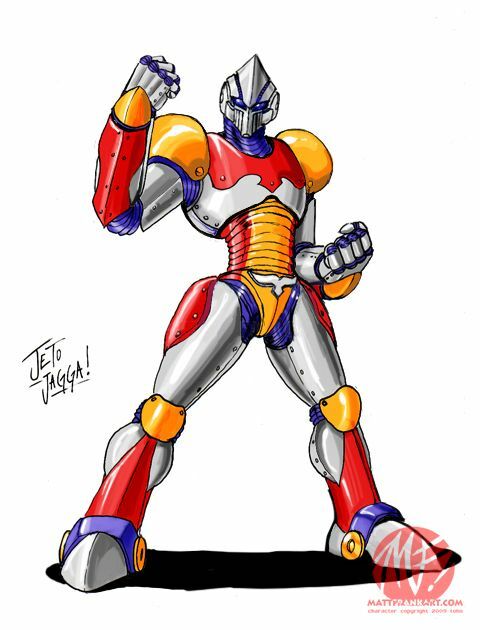 The action is marked by arcade-style visually descriptive and somatic physical and energy attacks. The style of attack and the motion of the kaiju are overt, and capable of being seen across great distances and even when partially obscured by buildings or fauna. 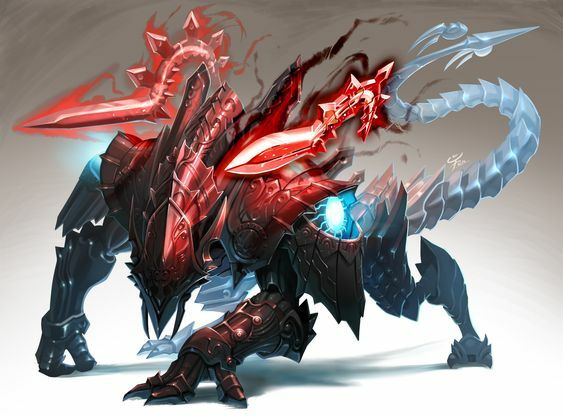 This is to make the combat against other kaiju become more about observation and dodging and developing a strategy on how to evade or counteract a kaiju’s given attacks and abilities. 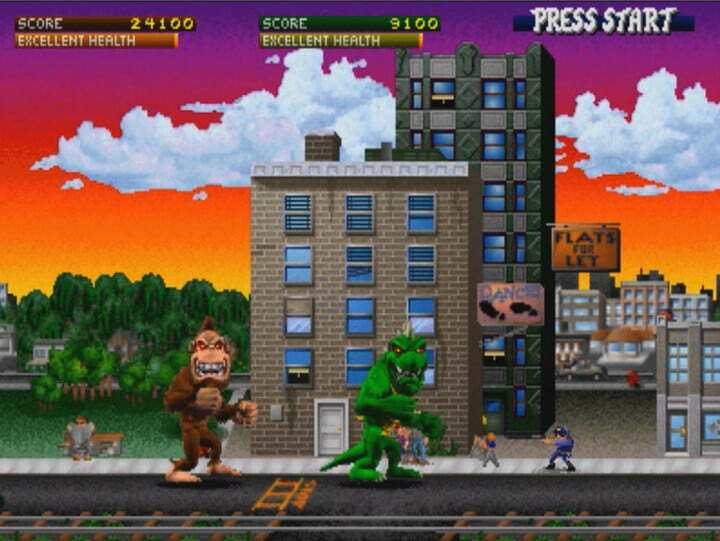 In the vein of an arcade game, the invasion of cities and your player-kaiju’s attacks upon the infrastructure and humanity’s defenses is constantly generating a score – which is visible to the player at all times. All environments are destructible and all destruction nets you points adding to this score over time. On each map, within each city or landscape, there are various high-value infrastructure targets and military installations and landmarks which, once destroyed, net more points than other such structures. Points are netted against negative points for being struck by humanity’s weaponry or various countermeasures within the cities. The game can be played in a solo campaign, essentially PVE (Player-vs.Environment). Or games can be played cooperatively – with each player taking on a kaiju and undergoing the campaign of destruction together as allies. The game’s difficulty and quantity/quality of opposition encountered within the campaign adjusts accordingly. 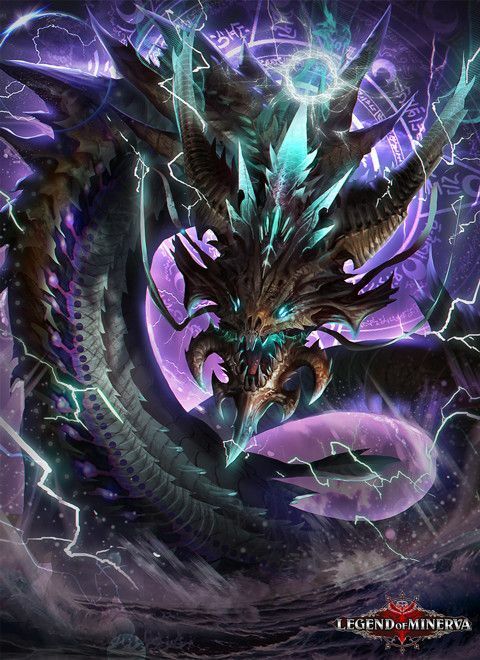 Additionally, the game can be played PVP (Player-vs-Player), in which different players or groups of players can take control of the various kaiju and duke it out within the game’s many maps – team-based play of 1v1, 2v2, 3v3 or in free-for-all. The overall feel of the game sessions is almost that of a strategy game – in which the games are meant to replayed – with a select number of playable kaiju squaring off in the same kinds of battlefields. 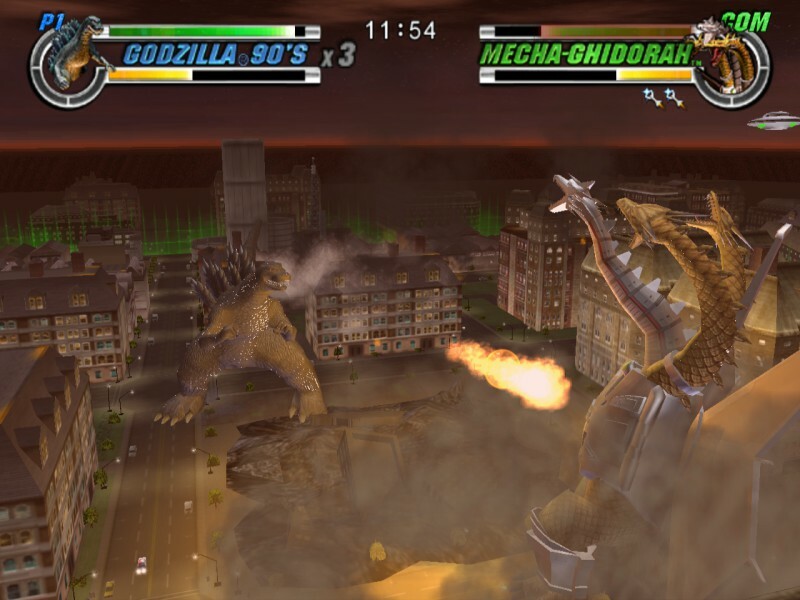 Players can compete both in game, fighting against one another operating different kaiju, or through campaign scores – which become highlighted on global leaderboards and in groups for comparison. Each play session is less than 20-30 minutes, and each campaign should take less than 10 hours of total play to complete. 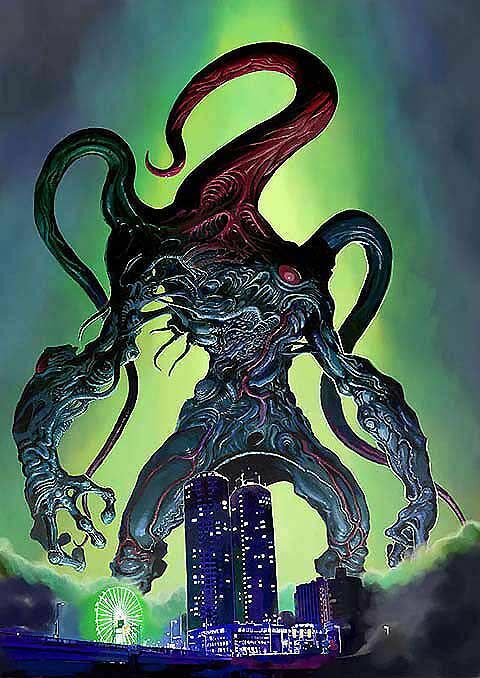 The kaiju you choose to take control of traverses the entire world on a campaign of carnage, each starting within a separate location in the world – based on the chosen kaiju, within their specific lair. 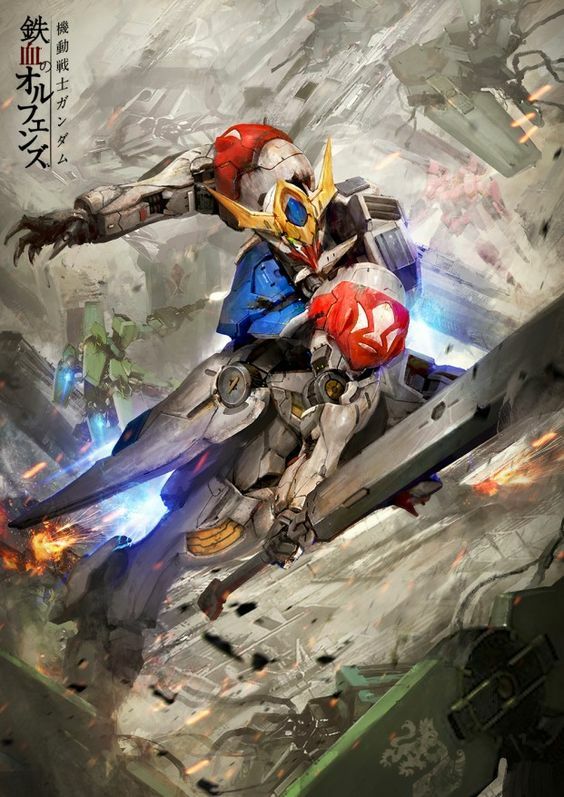 Earth’s defenses mount in the form of humanity and their machines, Mother Nature and its environmental catastrophes, and other kaiju vying for the same territory. Once the player-kaiju enters the mix, all of the forces coalesce into a grand conflict. This is what makes up the campaign mode of the game. In the multiplayer game mode, each of the players shares a game world – each continuing their individual march across the globe, destroying each city, blasting back humanity’s defenses, and squaring off against other PC & NPC kaiju trying to accomplish their own world tours of decimation – all in an effort to take over the world. 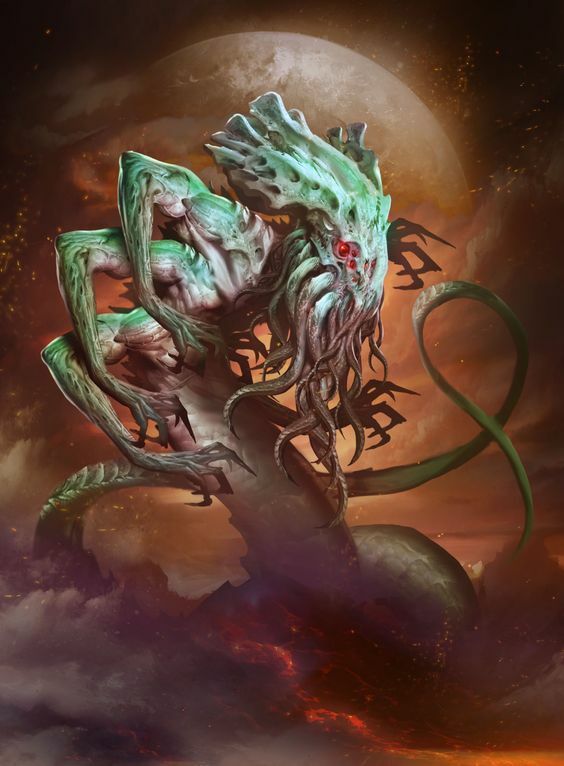 There can only be one ultimate winner within a multiplayer game, with one kaiju being victorious at the completion of the limited number of turns available. 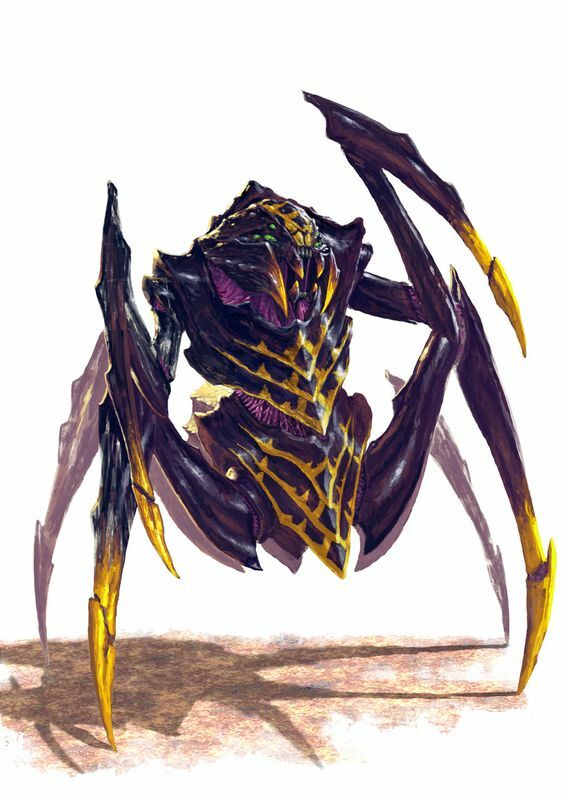 The campaign and a lone kaiju’s continued success in this endeavor grows in difficulty over time, as humanity shores up the last of its defenses for final battles in key locations and multiple kaiju start teaming up themselves to try and quell your momentum. The challenge grows the longer the campaign goes on. And once your kaiju goes down a number of times, then its game over and you die. Most campaigns will not end in a successful take over of the world.